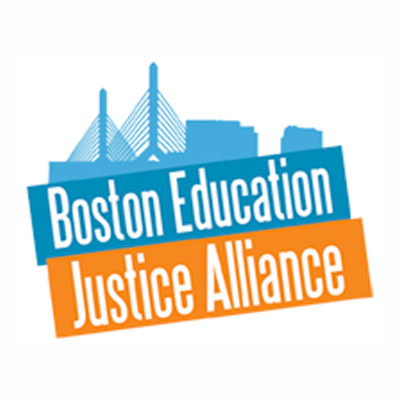 We are students, educators, parents, school staff, and concerned community members who are deeply tied to the neighborhoods of Boston and directly affected by public education. LEJA is a grassroots group of parents, educators, students and concerned community members committed to building a stronger, better PUBLIC school system driven by community voices. We are the Greater Lawrence table of the Massachusetts Education Justice Alliance! The "Our Future Our Schools" campaign aims to reclaim Lawrence Public Schools from state receivership. The North Shore table of the Massachusetts Education Justice Alliance is leading a campaign to #FundOurSchools, fighting to Save Lynn Public Schools and advocating for economic justice. The Greater Lawrence Education Justice Alliance (GLEJA) has been working on the issues of school receivership, the Fight for $15, and Paid Leave. LEJA activists are also fighting for equitable school funding and diversity in Lowell Public Schools. MEJA North Shore prevented charter school expansion in Lynn and hosted a forum with lawmakers on education and economic justice.